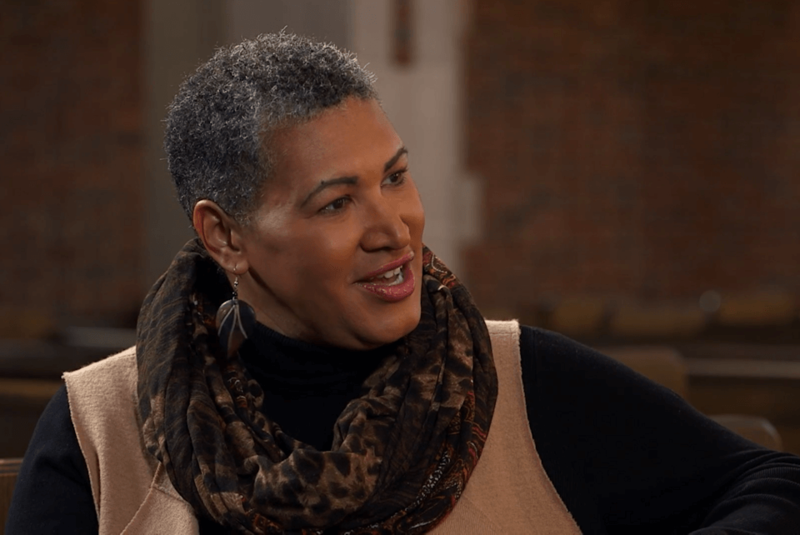 “Human sexuality is not a ‘whites only’ issue,” says Erin Hawkins while introducing this new video series from the General Commission on Religion and Race. WASHINGTON D.C.– The General Commission on Religion and Race (GCORR) releases the fourth in a series of Vital Conversations video resources, Vital Conversations 4: Race, Culture, the Church, and Human Sexuality, to bring voices of color to the table as The United Methodist Church (UMC) grapples with the concept and consequences of full inclusion. Vital Conversations 4 includes 11 videos (Sessions 1-6 are available now; Sessions 7-11 will be available January 2019) featuring intimate and deeply moving conversations between theologians, pastors, worship leaders, laity in leadership, Biblical scholars, and community activists offering varied and multilayered perspectives on the Christian church’s ongoing debate over the status, role, and rights of people who are lesbian, gay, bisexual, transgender, and queer (LGBTQ). Each video is supported by a study guide designed for small groups within the local church, which includes study leaders’ notes, sermon ideas and worship suggestions for preachers, resources for additional reading, glossary of terms, and intercultural “primers” offering insights into beliefs, practices, communications styles, values, social interactions, traditions, and norms of communities of color. Vital Conversations 4 videos and study guides are available now for free view and download. If you would like a hard copy of the study guide, you can order it here for $5.00 per copy.